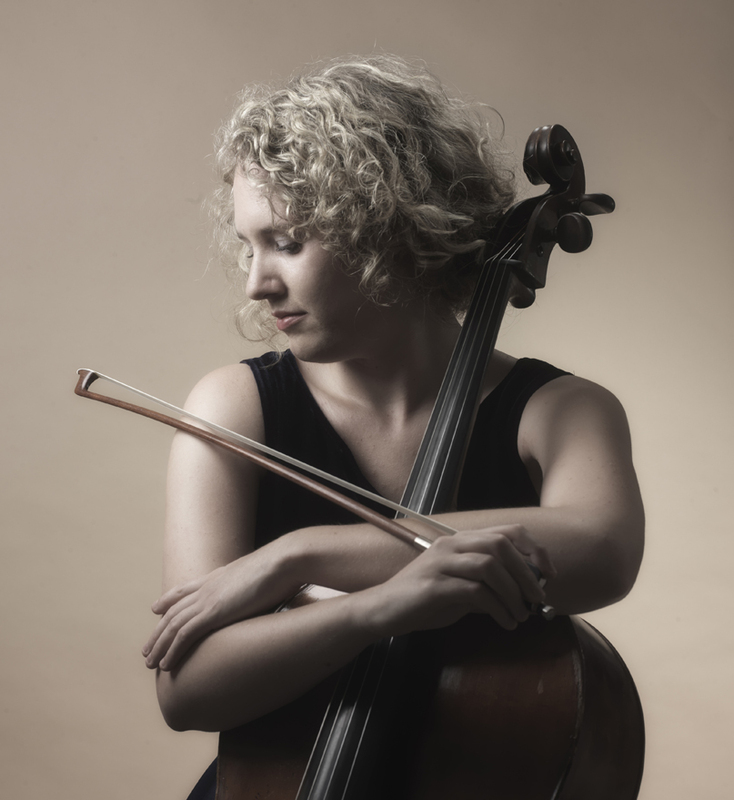 Helena Švigelj is a young Slovenian cellist, and recipient of prizes including the Silver Medal of Worshipful Musicians Company, John Thompson String Ensemble Prize, and 1st Prize at CAVATINA Intercollegiate Chamber Music Competition 2017, 1st prize at the Vera Kantrovich Bach competition 2016, 1st prize at the Vivian Joseph classical concerto competition 2016. Currently, she is studying for a Postgraduate Artist Diploma at Trinity Laban Music and Dance Conservatoire in London, with renowned professor, David Cohen. As soloist she performed with established orchestras, such as the Slovenian Philharmonics Orchestra, Orchestra of Royal conservatory of Mons (in Belgium and France), Orchestra de chambre de Wallonie and NOVA philharmonics. She has performed at festivals including Les sons intensifs in Lessines, Grange Festival, Côté cour & côté jardin, Festival de Wallonie, Il Concertando Festival, and Glasbena Mladina Ljubljanska. 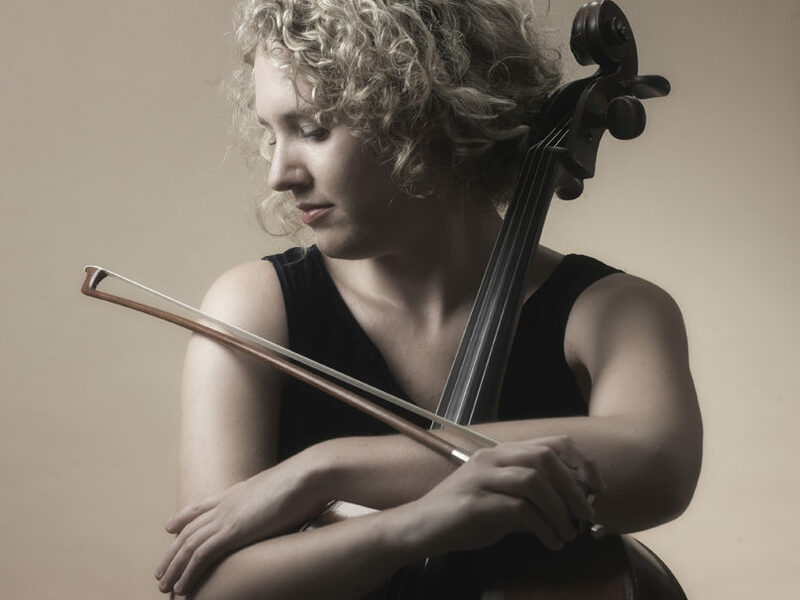 As passionate chamber musician, Helena has performed worldwide at venues including St. John’s Smith Square, St Martin-in-the-Fields, St. James’s Piccadilly, Slovenian Philharmonics Hall, and Studio 4 in Flagey, Brussels. Helena plays with the Meridies Piano Trio who are part of the Richard Carne mentorship programme. Helena is very grateful to Ofenheim Charitable Trust, who generously supports her study at Trinity Laban Conservatoire of Music and Dance. Jinah Shim is currently studying at Trinity Laban Conservatoire as an Arthur Haynes Scholar, with pianist Margaret Fingerhut. As a soloist, she has won multiple awards including Chandos Young Musician of the Year 2011, 1st prize at Christopher Duke International Competition 2015 and 2nd prize at Springboard Concerto Competition 2015. She also won a place on Making Music’s Young Concert Artist Scheme Award. Having previously studied at Guildhall in the past, she was also their first winner of the Enescu Scholarship offered by Romanian Cultural Institute in 2011. Most recently, she has won a House Concert Prize at Euregio Piano Award Competition 2017 in Germany. Notable performances include Grieg’s Piano Concerto in Birmingham’s Symphony Hall and directing Mozart’s Piano Concerto No 12 at the piano. She has performed Rachmaninov’s Piano Concerto No 2 at Birmingham Festival Orchestra’s inaugural concert under the baton of the assistant conductor of the Halle Orchestra. She has also given recitals around the UK including London’s Wigmore Hall, Steinway Hall, St Martin-in-the-Fields and St James’s Piccadilly.